Rugby Theatre presents 12 live shows a year; comedies, classic drama, as well as having a small cinema and regular musical entertainment. 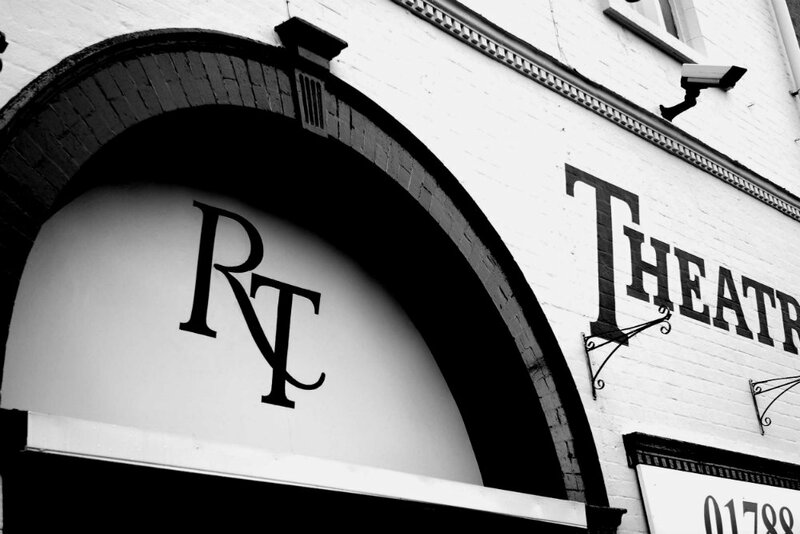 Rugby theatre is one of the top amateur theatres in the country. Their main productions a year are compared to professional performances. The intimate 270 seats theatre puts on a wide range of live performances, from classical drama to modern plays, from farce to big budget musicals. Each year there is a spectacular youth production, with up to 100 young people performing. The theatre also hosts many outside bookings, from opera to children's dancing extravaganzas, from old time music halls to celebrity speakers. Some accessibility for wheelchair users. Contact the theatre directly regarding access requirements.